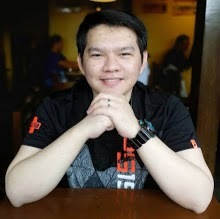 today I'm going to teach you how to earn money online through Lazada Affiliate Program as quickly as possible. This will be a no bullsh*t crash course tutorial for those who would like to learn about the Lazada Affiliate Program quickly. Don't worry as I'm going to provide you guys with links if you want to learn more about a certain topic. An affiliate program involves a merchant(e.g. Lazada) and an affiliate(e.g. You). As an affiliate, you simply promote the merchant's product or services in return for a certain commission. more info about this here. How to start earning through Lazada affiliate program? How does the Lazada Affiliate Program Works? 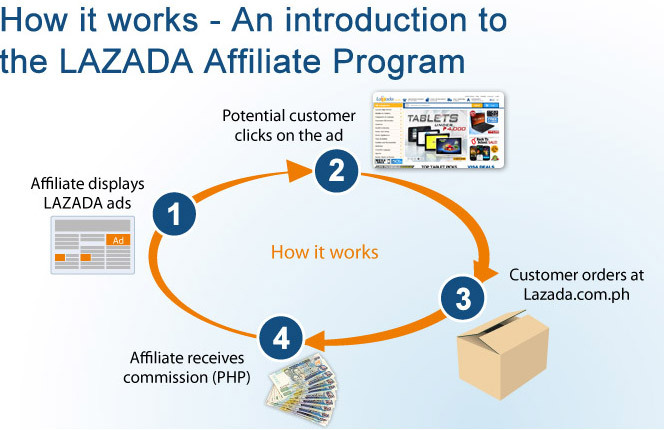 As mentioned earlier, as an affiliate, you just need to promote Lazada's products using your own generated affiliate links to your target market such as your friends, families, coworkers, etc. and when they purchase a product using your affiliate link you will get a certain amount of commission. more info about this here. Once a customer purchased a product through your link it will go through a process of validation for fraud, cancellations, returns, etc. and once the purchase has been verified you will get the commission. Validation occurs within 30 days of the purchase. more info about this here. You will get paid by bank transfer or through PayPal depending on what you choose. Now that you know how the affiliate program works and the potential for you to earn, let's discuss the different platforms you can use to start promoting your affiliate links. Let's start with the easiest platform, Facebook. Almost all of us have our own facebook account even our parents so this is the easiest way you can promote your affiliate links. you can just simply give your affiliate links to your friends, families, co-workers or even your acquaintances. You can also post your affiliate links to different Facebook groups. This can be a good start for you to learn how the affiliate program works. Facebook Page, Instagram and other Social Media Platforms. You can create your own facebook page and promote your affiliate links there as well on Instagram, Twitter, and other social media platforms. I'll give you a more detailed tip on this later. Blogging is a good platform to promote your affiliate links. You can create a blog and write about a certain subject like gadgets and technology. As you discuss certain products on your blog you can insert your affiliate links for the products that you've mentioned and if your readers find the information useful they might be interested in clicking your affiliate links and purchase the product for themselves. You can also place your affiliate banner ads in your blog's header, sidebar or even in-article as well. A lot of successful YouTubers out there is actually a member of an affiliate program, They simply mention products in their videos and say "If you want to get one of these, check the link on the description". You can also create a product review channel where you review products and use your affiliate links as well. 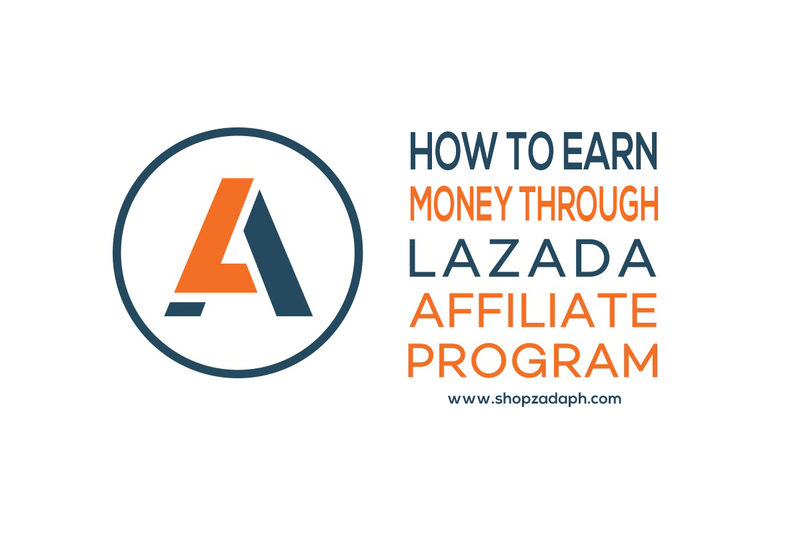 Now that you already know the basics about how you can earn through Lazada Affiliate Program it is time for you to maximize the potential of this affiliate program. For me, there are two proven methods on how to maximize your earnings. One is by direct promotion. this method requires time and hard work. You promote your links to reach as many possible customers as you can. You can do this by sharing constantly on social media accounts such as Facebook groups. The downside of this method is that If you stop promoting, your possibility of earning will also stop. The second method is my suggested one, It requires hard work, patience and a lot of research. First, you choose a platform to focus on whether it's your own facebook page, a blog or a youtube channel. Once you establish your chosen platform you slowly build your followers by creating quality contents and engaging with your viewers for them to recognize you as a potential influencer and not just a promoter/seller. Then once you've got a good amount of followers you can slowly promote your affiliate links by recommending products from your experience with these products, with that your viewers will have the confidence on that product and the possibility of them getting one is huge. The good thing about this method is that even if you stop for a while, your contents are still out there generating revenue for you. Once you sign up for the Lazada affiliate program and got approved, you will receive an email confirmation with an attached starter kit. I suggest you download that starter kit and dedicate a time for you to read it completely, it includes almost everything you need to know where to start. Also, make sure to read the terms and conditions of the program so that you will not encounter any problem in the future. And there you have it guys, I hope this helps you start your journey as a Lazada Affiliate and start earning money. As I've mentioned, this is just a quick tutorial for you to set your feet wet about the program. I encourage you to join our Official Facebook Group to learn more and get in touch with our fellow affiliates. Don't hesitate to drop your comments below if you have any questions or clarifications. How do you get the affiliatw links? I have a blog in which i share my personal views on many subjects like diy, politics, parenting and more and i like to monetize it so that i can also earn from it. I am not good in website designing and also it seems difficult to get the affiliate links for my website. i found a website revglue.com which is also offering to monetize my website for free where i wont have to design my website or register with any affiliate network. They will do all the work for me. Can you please tell me with which affiliate program i should go with and which is easier to handle by an amateur like me.